Following their 2010 release The Decline of Female Happiness Donna Regina are back with a new album on Karaoke Kalk, Holding The Mirror For Sophia Loren. The project was formed by the husband and wife team Regina and Günther Janssen over twenty years ago and this is no less than their 12th studio album. 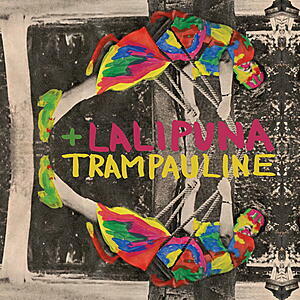 There extensive career has seen them be remixed by the likes of Matthew Herbert and Mouse on Mars. 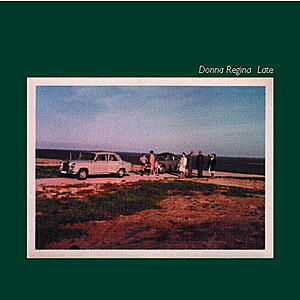 Regina Janssen has also worked – amongst others - with the French musician Bertrand Burgalat who released a compilation of Donna Regina´s work on his label Tricatel. But it’s in their own records and song-writing that their true musical skill comes to light as Holding The Mirror For Sophia Loren goes to show. The album starts with the title track - a tribute to a deceased friend of theirs. The album's decidedly international character is left in no doubt by Les claviers de couleurs - sung in French, inspired by the beautiful names of colours on the scale of swiss architect Le Corbusier. Carlos has a distinctly dubby musical vibe; the muted trumpet, improvised like the bass clarinet and harp by Berlin based musician Volker Griepenstroh, chorus of “lost and found” and dub production make it feel like a Grace Jones track. While Cities has more of a straight techno-pop groove, with a 4/4 driving beat while the lyrics take us on a world tour that tells a story of non-conformity and alienation. 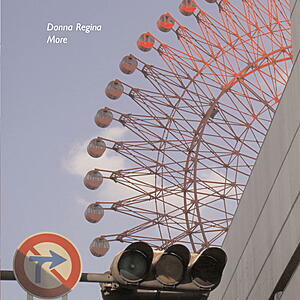 Koyasan takes this international affair even further afield with a trip to the mountain range near Osaka in Japan where Donna Regina's music has achieved considerable popularity and was even used in a Nissan commercial. The monotone delivery gives the piece a dark and dramatic mood. The Janssen's love of the industrial aesthetic is apparent from the cover artwork which depicts an inner city facade laced with ducts and vents. 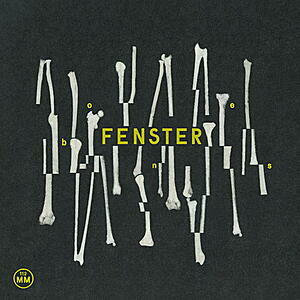 And For The Love Of is based upon the inspired juxtaposition of an industrial rhythm and a cheery piano riff. The Spanish song Escúchame is based on a text written by the artists Graw Böckler from Berlin for their project “after the crisis” which they are showing in Buenos Aires these days. Gatsby is also driven by a solid 4/4 techno beat. The story is of course inspired by F. Scott Fitzgerald's classic character, and that's what really makes Donna Regina's music: its the personal element that's so important. 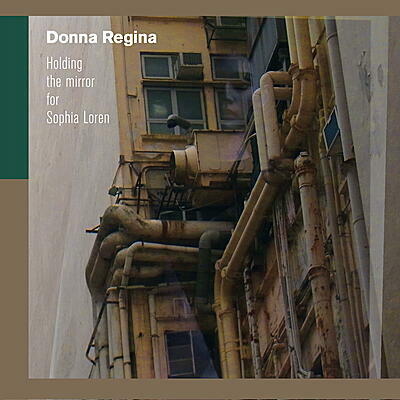 Holding The Mirror For Sophia Loren is Donna Regina's 7th album on Karaoke Kalk and over their many releases the band has clearly perfected the electronic pop format. Their latest offering is packed full of delightful nuances both in the lyrical content and the production as well as in the arrangements. For the first time in their production history they let somebody else do the mixes, Polish musician Michal Jacaszek who also co – produced the album. They met him while they were touring in Poland and liked his work a lot. He later released on Miasmah, Gusstaff and Ghostly International and of course he adds a completely different – his personal - touch to the production. 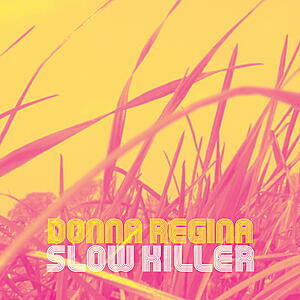 All told, this is a powerful collection of songs which once again demonstrates Donna Regina's enormous appeal.